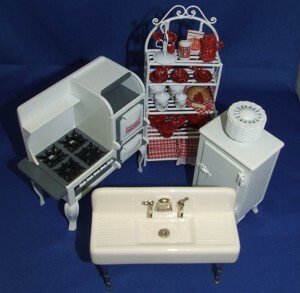 This Cambridge Manor Kitchen Set is from the New Majestic Mansion Furniture Line. 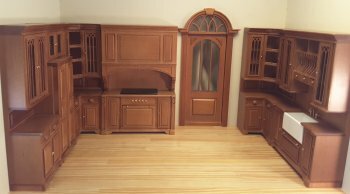 It consist of five different Kitchen Cabinets carved from finely grained wood and finished in Cherry. This set is available as a complete set or can be purchased as individual pieces. 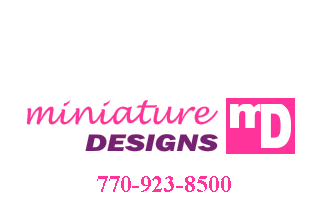 This set includes a Sink, Stove, Refrigerator, Single Cabinet, and a Corner Cabinet.